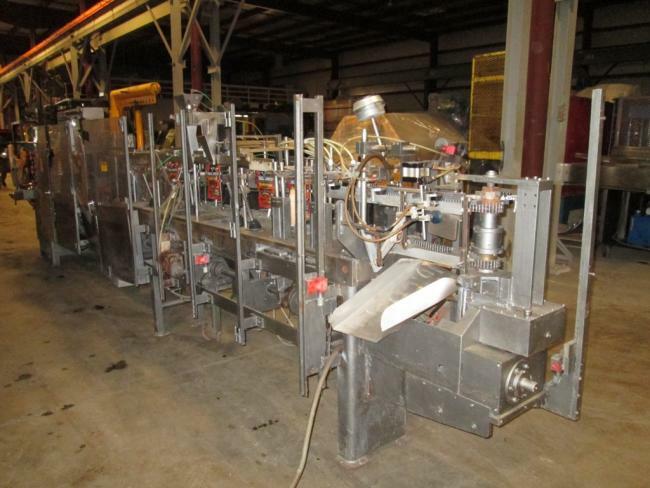 Used HMC IM 12-11 Horizontal Pouch Machine for sale!!! 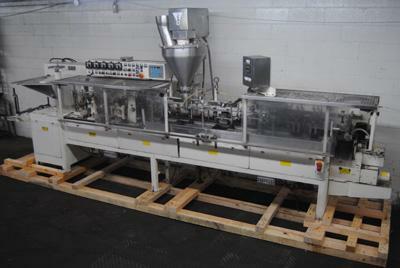 Used HMC IM 7-14 Horizontal Pouch Machine for sale!! !